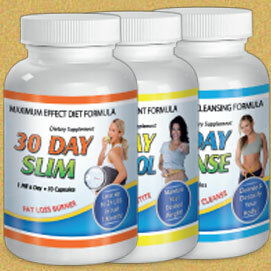 Is working well so far I have seen results I've been taking it for the last 2 weeks and it is workin.. I feel full longer and I eat less in 24 hours. I'm losing weight comfortably for the first time in y..